A stunning, crenellated castle, Stanage is owned by the charming Jonathan Coltman-Rogers, former high sheriff of Powys. Shooting takes place over parkland designed by Humphrey Repton, the most famous drives being The Rocks, Vimy Ridge, Weston and Holloway Oaks. In the past, the shoot has been visited by high-profile musicians such as Eric Clapton and Pink Floyd’s Roger Waters, as well as politicians, including Lord Heseltine. 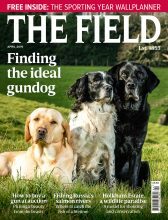 Shooting costs £37 per bird + VAT. 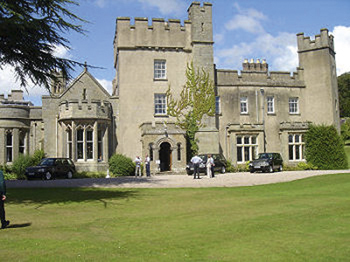 Full board in the castle costs £5,000 + VAT per night for 10 people. For more information, call estate secretary Anna Pearson on 01547 530300.